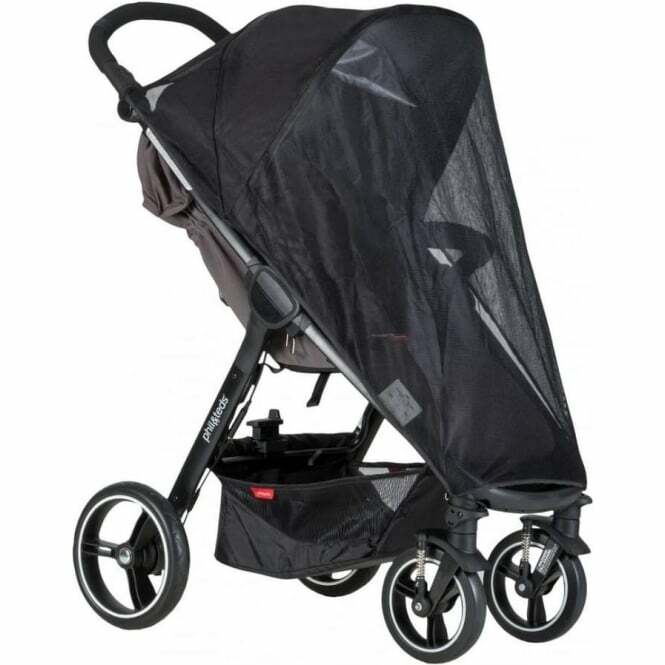 The Phil & Teds Smart Buggy V3 Sun Cover is designed to fit the Phil & Teds Smart Buggy V3 and will protect your little from harmful rays and bugs. It has a UPF of 50+ for sun protection. An essential pushchair accessory. Covers the main seat perfectly. 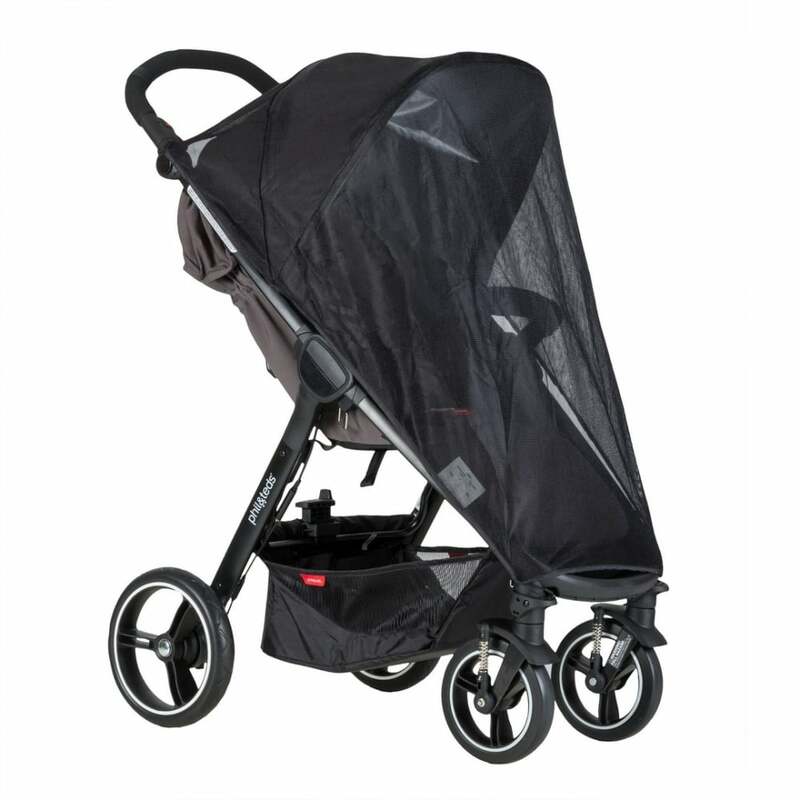 Compatible with Phil & Teds Smart Buggy V3. Suitable from birth.